Today’s modern online sportsbooks have gone to great lengths to position themselves as leaders in the overall multi-billion-dollar sports betting industry. They are constantly making steep investments on improved operating systems that are reliable and secure. They are also using their financial resources to always stay well ahead of the curve when it comes to the latest advances in online sports betting software enhancement. 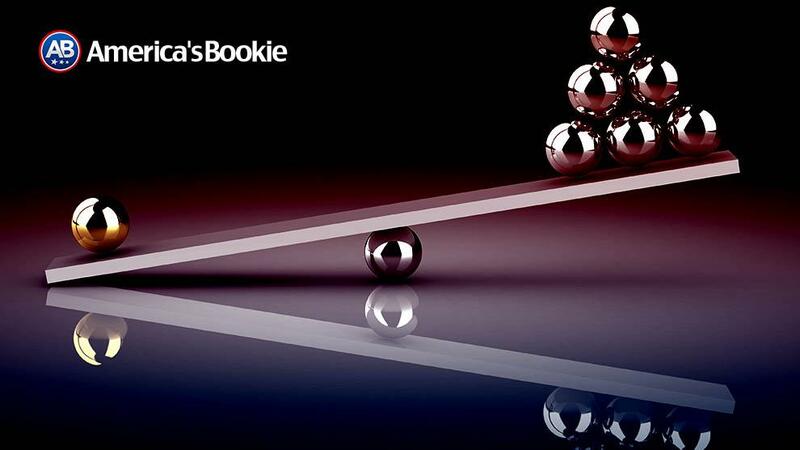 Faced with increasing competitive challenges from external sources, the best online sportsbooks in the sports gambling industry today are always striving to be better. This commitment to you as a sports betting customer as resulted in additional features being added to the mix to make your online experience the best it can be. Managing your online betting account has never been easier when it comes to making deposits and requesting withdrawals. While there are many methods to move money in and out of your account, certain costs and fees can make those methods cost-prohibitive over an extended period of time. One of the biggest changes in the way financial transactions are processed is Bitcoin digital currency as a fast and cost-effective way to handle both deposits and withdrawals. 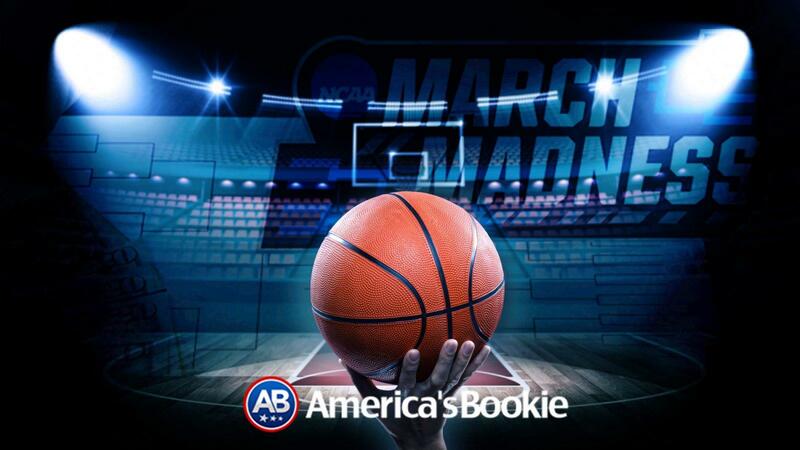 By nature, there is a competitive nature between the sports bettor and the sportsbook. You want to win your bets and the books want to collect the commission on the ones you do not. That does not mean that the top books in the game are working against you. Most books will offer online resources that can actually help you increase your overall winning percentage. Often times you can find a stats center that offers a comprehensive database with the stats, facts and recent betting trends needed to breakdown any sporting event or head-to-head matchup. This bank of betting information spans across all the major sporting leagues as well as into sports such as CFL football, WNBA basketball and MLS soccer that are not ranks as high as the major sports on the betting radar. 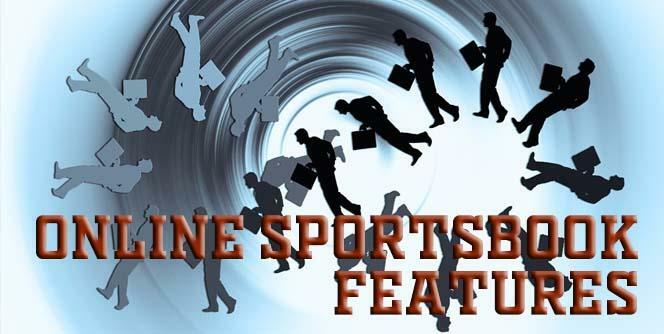 Another helpful betting tool offered by the online sportsbooks is a sports calendar that is filled with valuable information that also save you valuable time. One of the most important aspects of this feature is a listing of when betting lines will be posted for the games. For example, if you are a diehard MLB bettor, it would be helpful to know that the moneyline odds for the majority of the games will be posted on the betting board by 10 p.m. (ET) the night before. You can also find schedules for when futures odds are updated as well as when daily prop bet odds will go live. Live in-game betting is a big part of any book’s daily schedule, so having that day’s game guild ahead of time can once again minimize the time you would have to spend searching for that information. 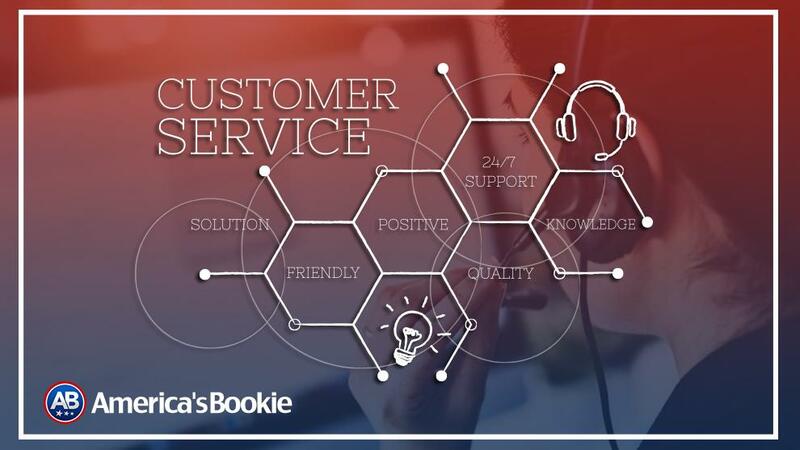 The fourth added-value feature to help enhance your online betting experience is fast and easy access to a in-house customer service staff that comes from a sports betting background. Whether you still prefer the traditional method of a toll-free phone call or the added convenience of online chat, getting your questions, concerns and issues handled in a professional and timely manner has never been easier. The final way that today’s online sportsbooks enhance the sports betting experience is a thorough tutorial on all the different ways to bet on the games. Recreational bettors tend to get intimidated by exotic bets such as pleasers and teasers, if-bets or reverses. The online guide to these and all the types of bets you can place come with a detailed explanation of how they work along with any rules of regulations that might be in place. It has never been easier to educate yourself about all the different ways you can add some betting excitement to the action on the field, court or ice.